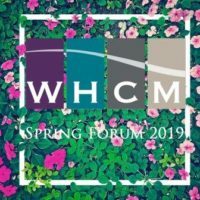 WHCM is the major networking organization in the greater Boston area focused on professional women with careers in all sectors of the healthcare industry. Our way of bringing women together for networking opportunities to discuss shared topics of interest and to build relationships. Build solid professional relationships with WHCM members in leadership roles in all segments of the healthcare industry. The WHCM Job Bank sends carefully screened job announcements directly to its members via email. 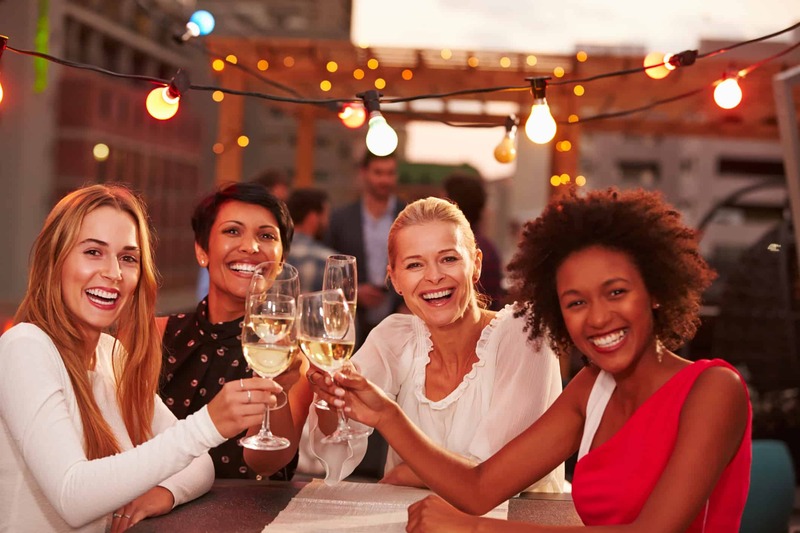 WHCM networking events are opportunities for our members to discuss shared topics of interest and to build relationships. The power of networking cannot be underestimated. It is critical for building and nurturing your professional network. By exchanging ideas and experiences, women can learn to successfully navigate career transitions, leadership roles, and unexpected challenges that are inherently part of the healthcare environment. Women at all stages of their careers can reach a higher level by helping one another advance and learn. My entire career trajectory was shaped by Women in Health Care Management. It is where I learned to speak up and advocate for myself. It was an environment that provided unconditional support and commitment to help each other advance in our respective careers. I would never be where I am today if it was not for the friendships I developed with my WHCM colleagues! It is so important to build and maintain your networks to help you reach your goals. WHCM offers a wide range of networking opportunities and career advice for women at all stages of career development. WHCM members receive qualified job announcements directly via email. These are some of the organizations currently employing WHCM members. Invest in your career today!